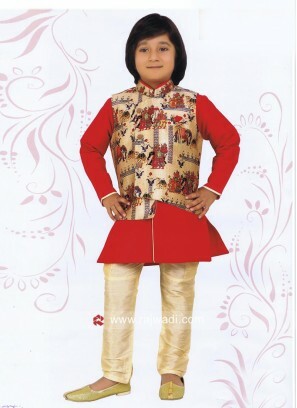 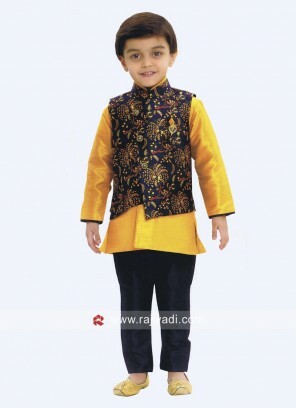 Art Silk Kids Nehru Jacket wit..
Charming Art Silk Boys Nehru J..
Winsome party wear Nehru jacke.. 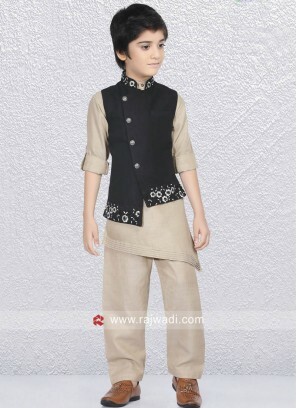 Attractive Nehru jacket for bo.. 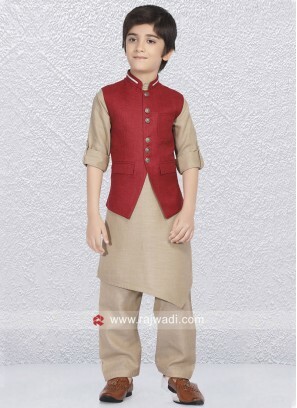 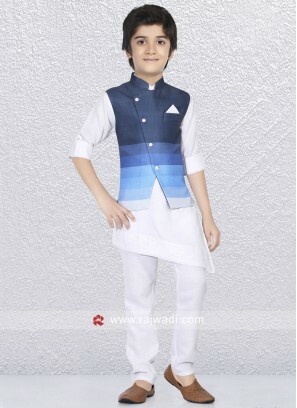 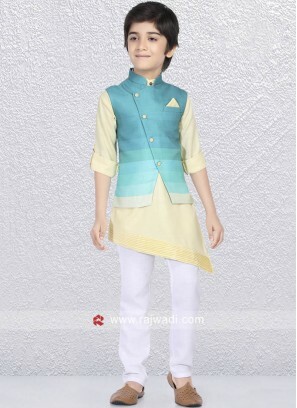 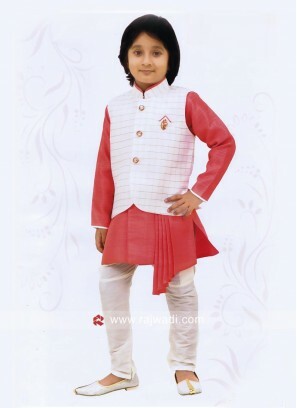 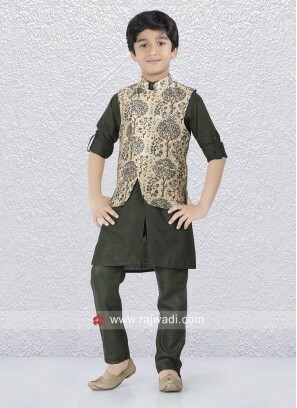 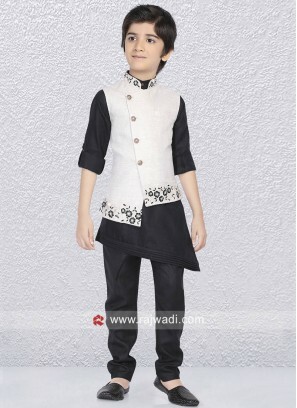 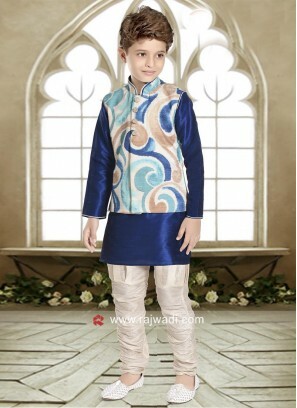 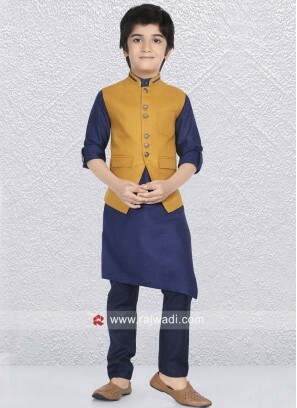 Stylish Boys Nehru Jacket For .. 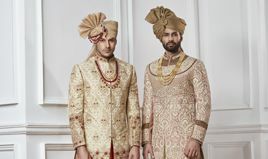 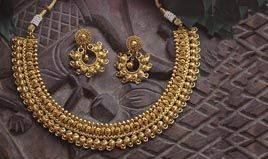 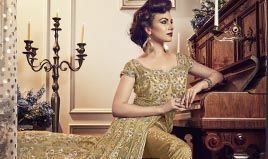 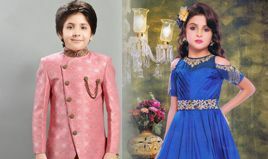 Attractive Party Wear Nehru Ko.. 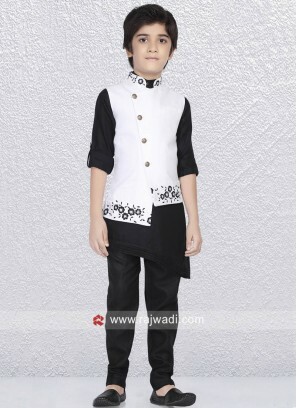 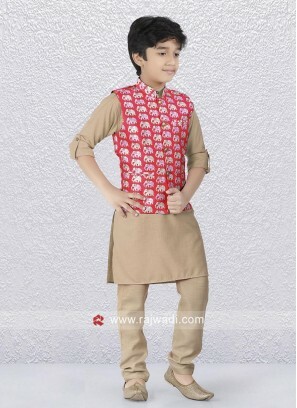 Stylish Party Wear Kids Nehru .. 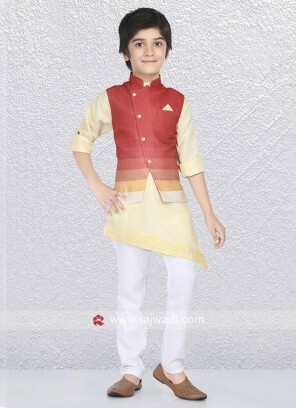 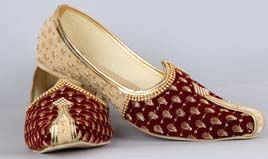 Traditional Linen Fabric Koti ..